In the midst of Nicki Minaj, Katy Perry, and Adele dominating the radio dial, the first band that comes to your mind as some great new music almost certainly isn’t Shearwater. Shearwater is an alternative-indie band from Austin, Texas that formed as a side-project of Okkervil River, also from Austin. They are really not a new band considering their first album, The Dissolving Room, was released in 2001. Since then they have released seven more albums, the most recent being Animal Joy, which was cut on the February 14. 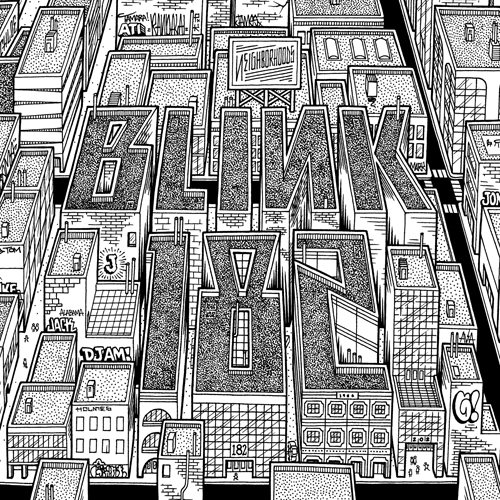 This will be their first album released under Sub-Pop Records (motto: “We’re not the best, but we’re pretty good.”) and from the chorus of the first song, “Animal Life” it’s clear that this album is a good one. The album opens with some pretty mellow guitar which builds up to a bass drum driven chorus then falls back to some more mellow songs then crescendos back to the upbeat piano based song, “You As You Were.” This “sweeping crescendo” makes this album an easy listen; it’s quiet, but it picks up enough to keep the listener interested. The album closes with distant feeling vocals and what sounds like a synthesized harp, letting the listener off peacefully. 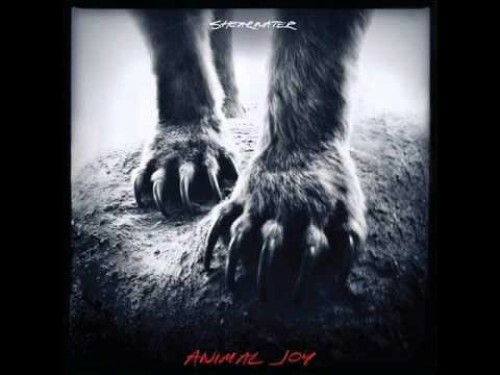 If you are looking into trying something different and a little more organic than the electronic pop music on the radio, I would definitely check out Shearwater’s Animal Life, what I would consider the best album released in February.